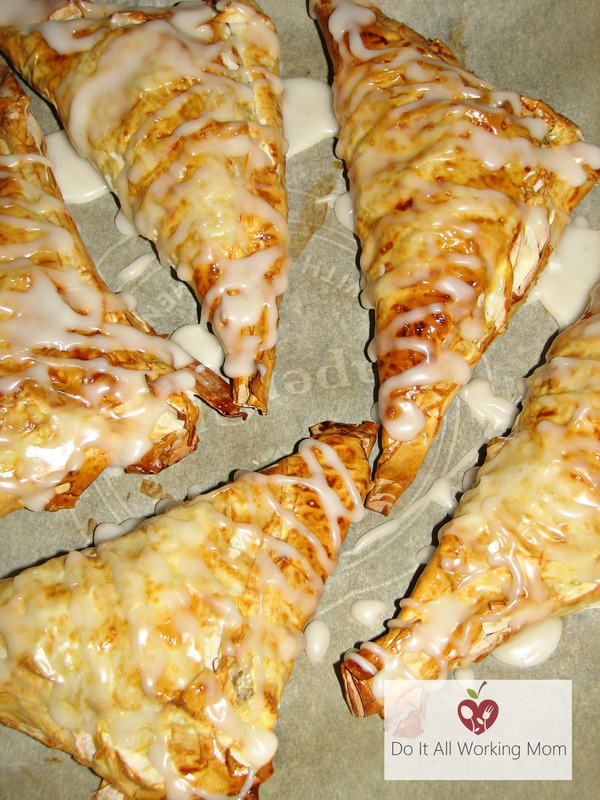 These Homemade Apple Turnovers are simply delicious! They disappear really fast at our house, so make sure to prepare enough! This recipe is for homemade apple filling, but if you’re in a rush, you can always use your favorite canned pie filling. I do it all the time! Mix icing sugar, water and vanilla extract until smooth. Add water or icing sugar if necessary. 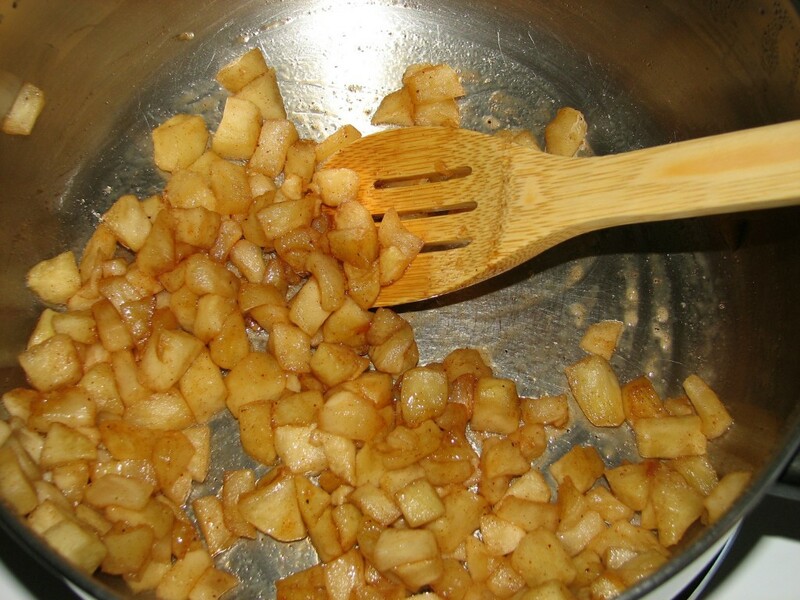 Add the apples, water, brown sugar, cinnamon, nutmeg and vanilla extract to a saucepan. Cover and cook at medium heat for about 10 minutes or until apples are soft. Stir often. Place your 4 sheets of puffed pastry on top of each other and cut them in 6 rectangles. 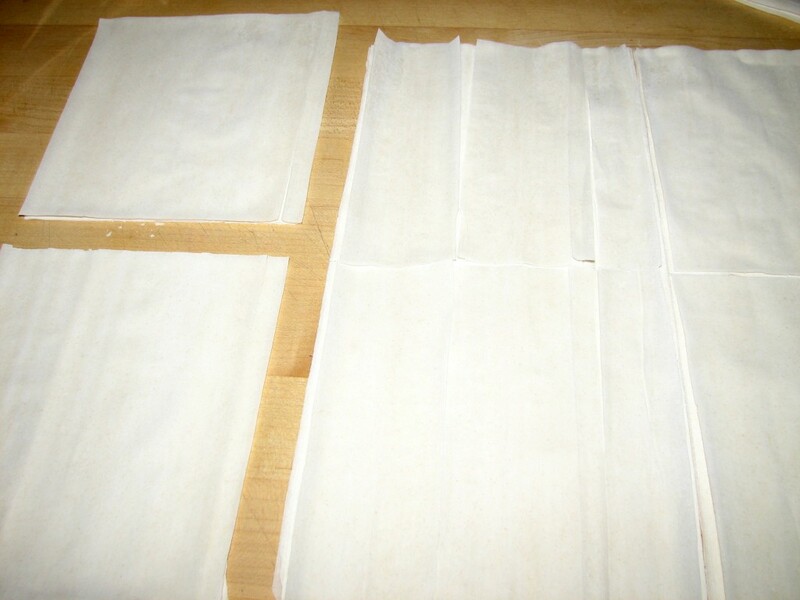 If you’re using the puff pastry you need to roll, then flower your working surface, roll both pieces of pastry dough in a rectangle, cut each rectangle in 4 smaller rectangles. 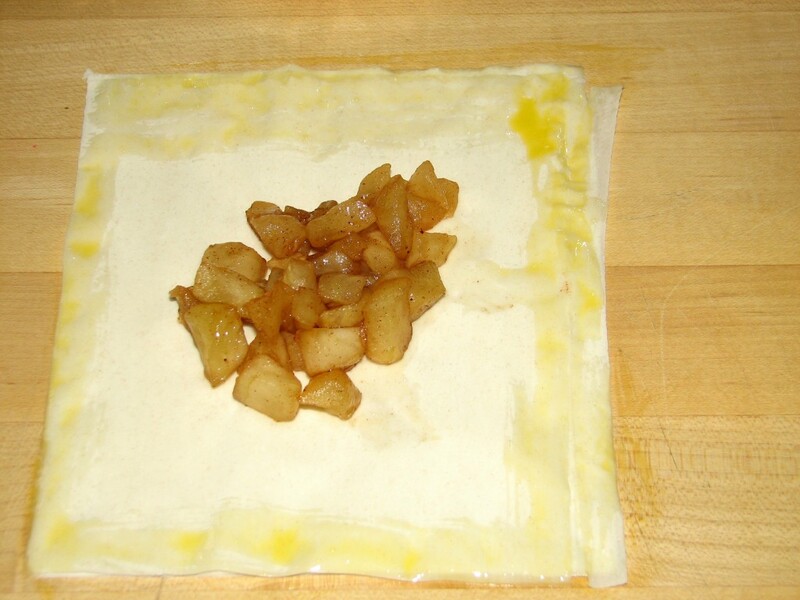 Divide the apple mixture between the 6 rectangles of puff pastry. Brush the sides of the pastry with egg wash, close to make a triangle and fold both open sides to seal. 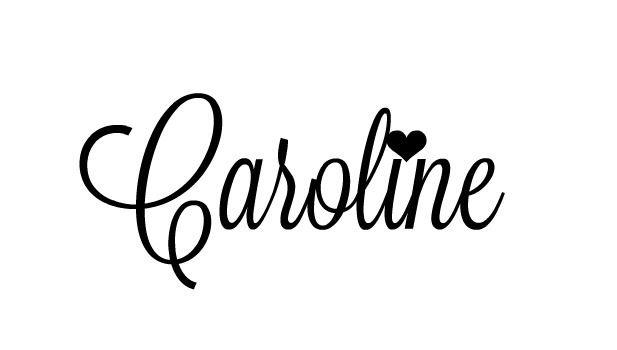 Place on a baking sheet on a piece of parchment paper. Brush the top with egg wash, and bake for about 20 minutes or until golden brown. Let the turnovers cool down for about 10 minutes and drizzle with frosting. Cover and cook at medium heat for about 10 minutes or until apples are soft. Make sure you stir once in while. Place your four sheets of puffed pastry on top of each other and cut in 6 rectangles. 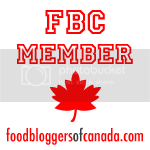 Place on a baking sheet on a piece of parchment paper. Brush with egg wash, and bake for about 20 minutes or until golden brown. Hope you enjoy my Apple Turnovers!